When you’re vacationing in the world’s first national park every day is an adventure. 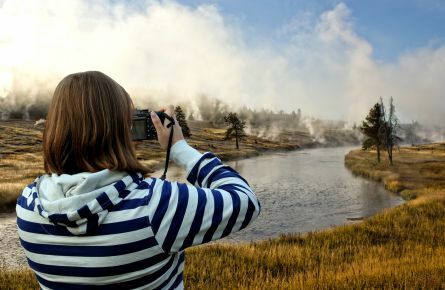 Explore the options below to plan your ultimate Yellowstone experience. 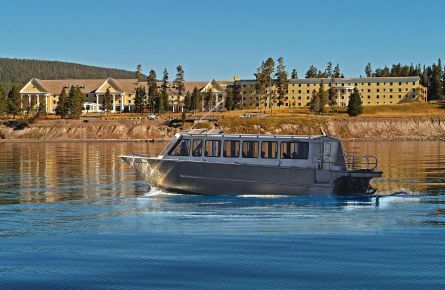 Enjoy the beautiful scenery on Yellowstone Lake, home to the native Cutthroat trout and non-native Lake Trout. Experience Yellowstone the way the first pioneers did with a selection of unique adventures. 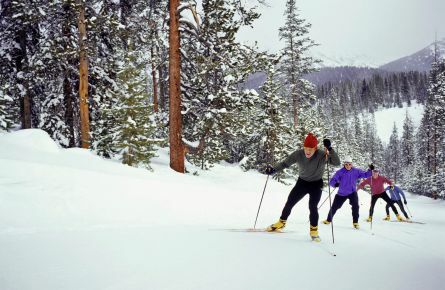 Discover winter in wonderland with these incredible Yellowstone adventures.